Mental Health Monday – Self Care Days. Today was a really difficult day Mental Health wise. I’ve been a bit weepy and for once – I didn’t hide it from Florence. Instead, I actively involved her in a self care day. I told her that I had a difficult phone call and that I was a little bit sad, so we were going to be spending the day doing things to make us feel good about ourselves. We had a lovely bath with a Lush bath bomb, it reminded us of the sea and we played with boats. We had a splash war. We used my special Lush shampoo, conditioner and posh body wash. We brushed each others hair and dried it with the hair dryer. We put on some perfume. We read stories and looked at photos of people and things that make us happy (dogs, cats, trains, Grandma, Grandpa, dogs, ‘Ick’, dogs, cats and trains..) . We wore our pjs all day and changed into a snuggly fresh set after our bath. We made smoothies and had some naughty chocolate coins. We cuddled, we played, we watched the choo choo trains on YouTube and we laughed. 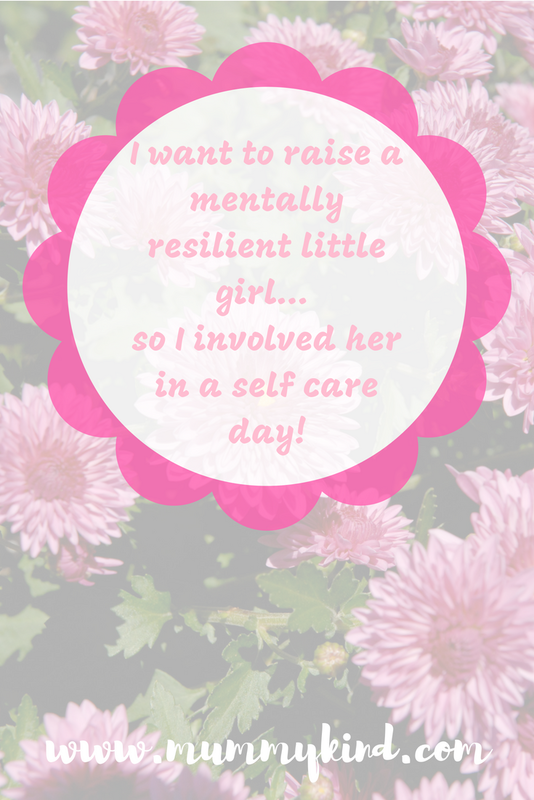 I want to raise a mentally resilient little girl. I will always be open about my Mental Health – even if I’m going to have to come up with the occasional euphemism to make what I’m feeling more age appropriate. There will be no Mental Health stigma in our household and she will always know that it’s okay to take some time to feel like you again. Thank you for being my everything – Florence. You always get me, back to me. Next Post Celebrity style walk-in wardrobes only for you!